Highly engineered Spectra Guard� composite fiber and Lycra�. 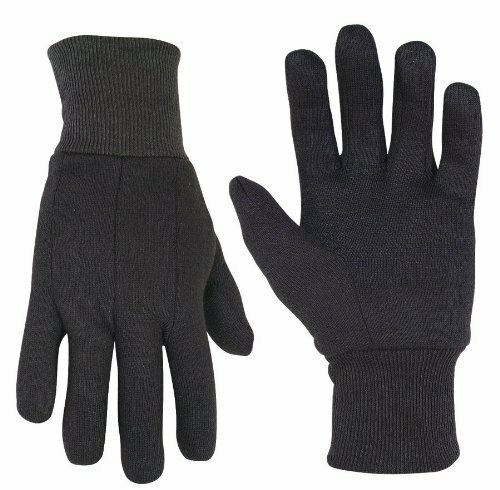 Spectra� knit's cut and abrasion resistance provides protection without sacrificing tactile sensitivity. Ambidextrous. Sold by the dozen pieces. Cut-Tec� wireless cut protection features a core containment system for increased comfort Highly engineered Spectra� composite fiber provides durability and increased cut protection Spectra� offers light weight strength, making it the best combination of cut protection and tactile sensitivity Pound for pound, Spectra� is 10x stronger than steel Excellent chemical resistance and flexibility Spectra� is chemically inert. Exposure to seawater and chemicals such as gasoline, kerosene, hydraulic fluid etc., will not degrade Spectra�. 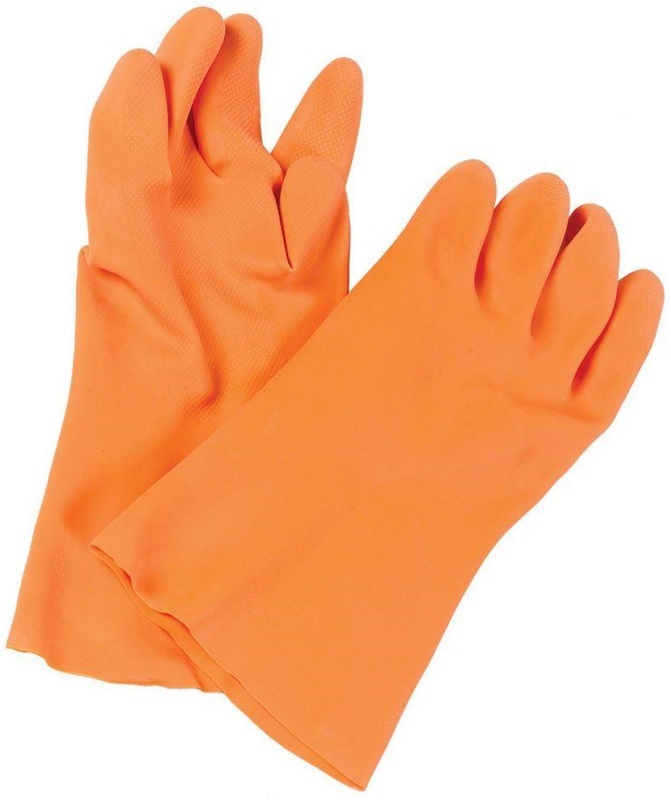 Cut resistant gloves are extremely cut resistant but not cut-proof Do not subject to high-speed or highly serrated blades Always disconnect power before cleaning or removing slicer blades This item cannot be shipped to APO/FPO addresses. 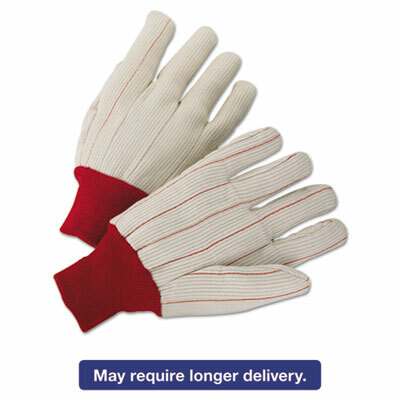 Sturdy canvas gloves are designed for general, light-duty applications. Economical and breathable. Abrasion-resistant. Style: Work; Wrist Style: Knit; Material(s): Canvas; Thumb Style: Straight. 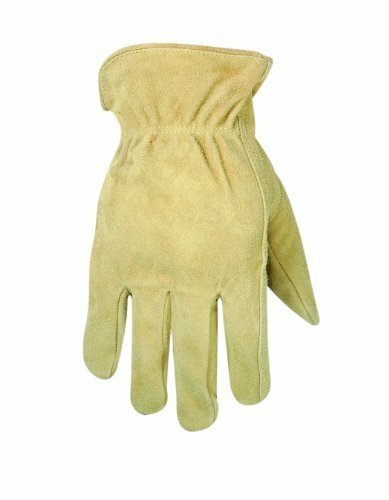 Canvas construction offers sturdy hand protection. 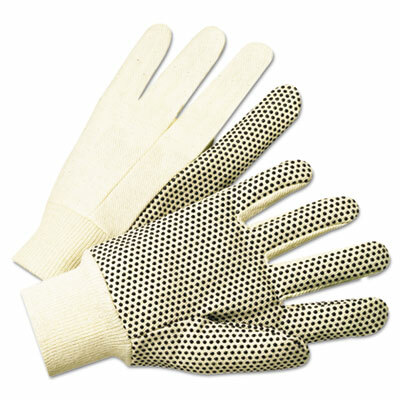 PVC dots on palm and fingers provide added grip and longer wear. Economical and breathable. Abrasion-resistant. Style: Work; Wrist Style: Knit; Material(s): Canvas; Thumb Style: Straight. Smittybilt Gloves are anatomically engineered with direct sonic welded rubber tops and EVA foam palm pads for improved protection. 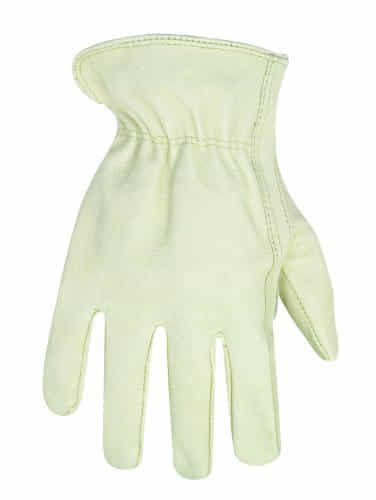 The feature reinforced finger tips, palm and knuckle proctection. 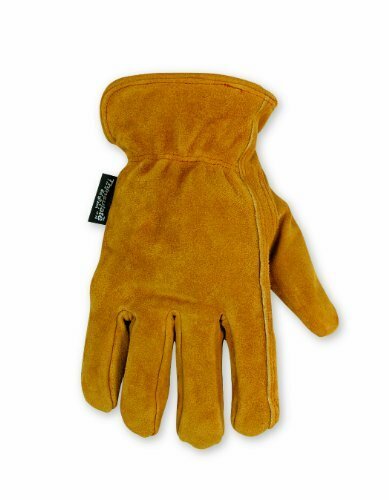 Durable split cowhide leather over palm, index finger and finger tips provides solid hand protection. Leather knuckle strap lends extra coverage. 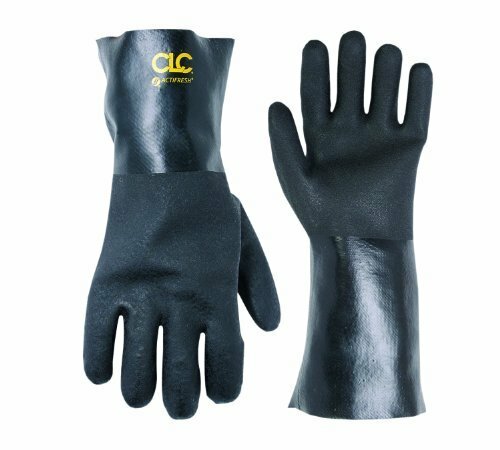 Rubberized safety cuff gives extra protection where you need it most. 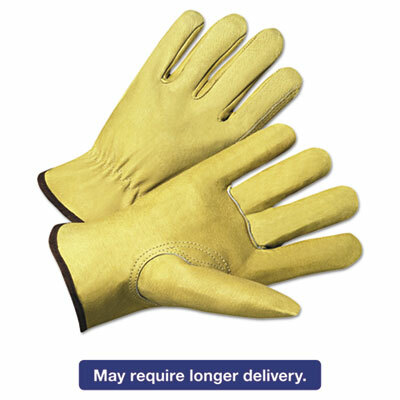 Abrasion-resistant leather keeps hands safe on the job. 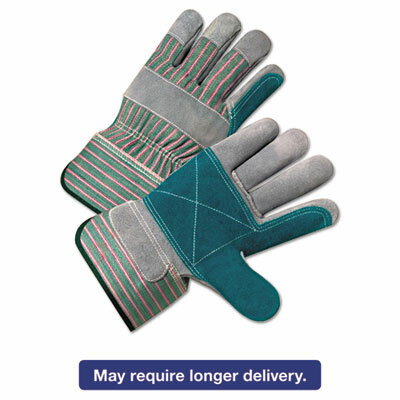 Comfortable canvas back helps keep hands cool and allows for more dexterity. Gloves feature a gunn pattern. 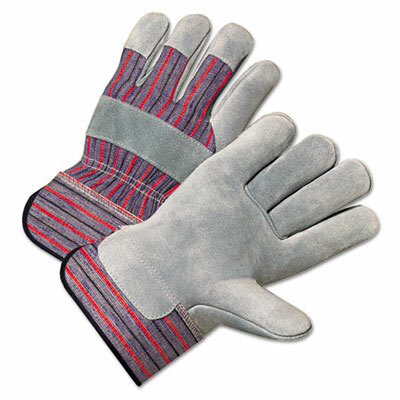 Style: Work; Wrist Style: 2-1/2" Safety Cuff; Material(s): Leather; Canvas; Thumb Style: Wing. 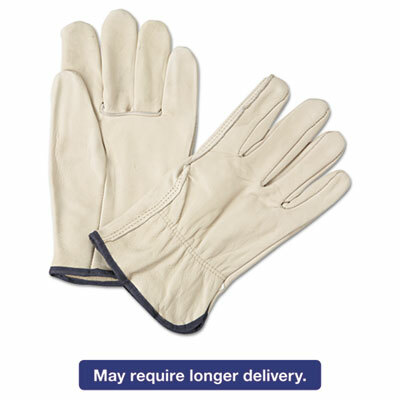 Slip into these high-quality grain leather gloves and prepare for a unique driving experience. Reliable protection for a variety of everyday tasks. Strong abrasion resistance. Style: Drivers'; Wrist Style: Leather Cuff; Material(s): Cowhide Leather; Thumb Style: Straight. 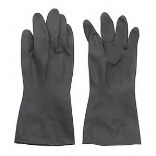 Slip into these high-quality grain leather gloves and prepare for a unique driving experience. 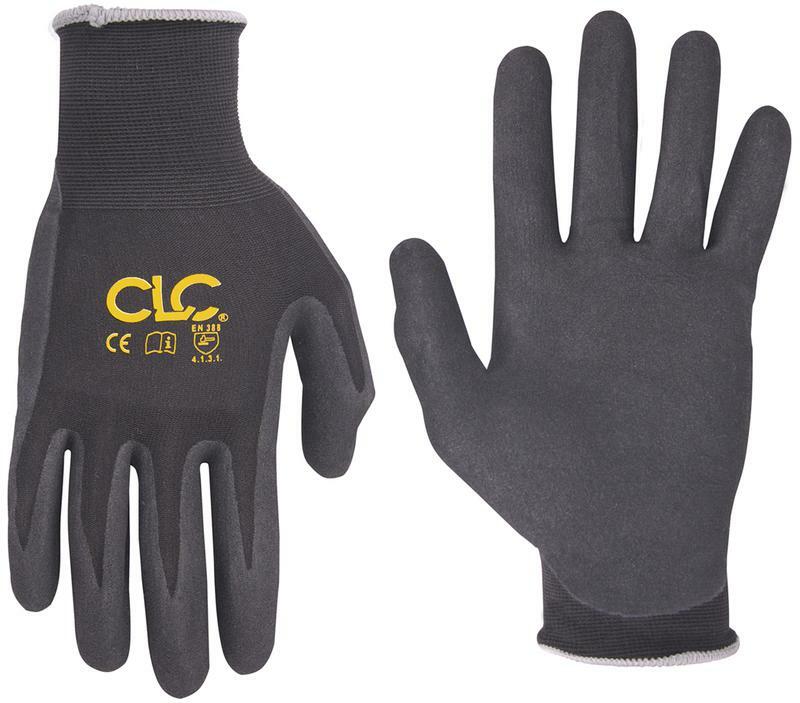 Reliable protection for a variety of everyday tasks. Strong abrasion resistance. 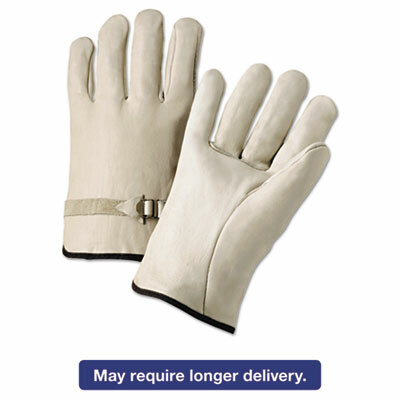 Style: Drivers'; Material(s): Leather; Thumb Style: Straight; Color(s): White. 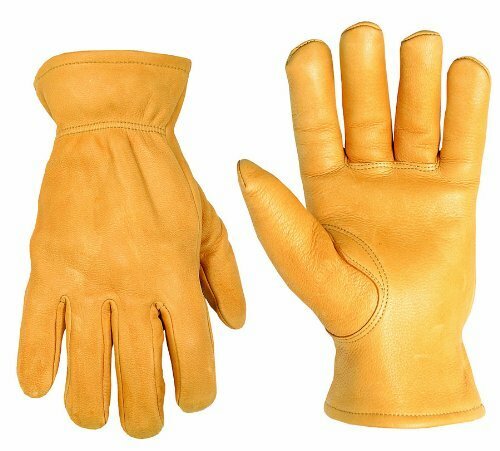 Naturally porous pigskin leather offers improved breathability. Gloves retain softness over time, even returning to original condition after being wet. Reliable protection for a variety of everyday tasks. Shirred elastic back enhances fit. Style: Drivers'; Wrist Style: Leather Cuff; Material(s): Leather; Thumb Style: Keystone.